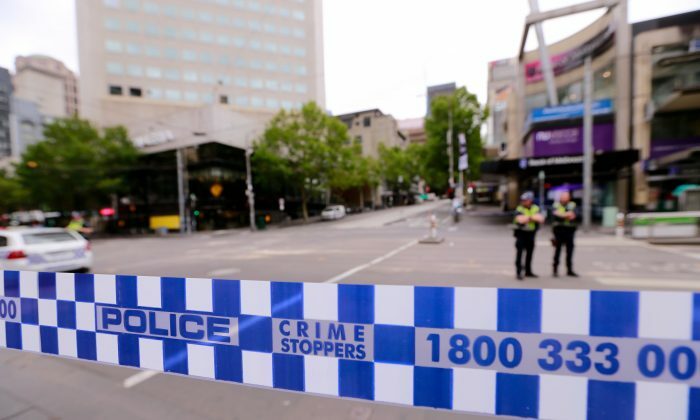 Police were repeatedly called to a Perth house in the weeks leading up the tragic murder of a mother and her two children that occurred on July 15, authorities have confirmed. Teancum Vernon Peterson-Crofts, 19, was charged later that day with the triple murder of his family members. Peterson-Crofts’s mother, Michelle Petersen, 48, and brother, Rua, 8, were found dead in their Ellenbrook home in the early hours of July 15. His 15-year-old sister, Bella, was found critically injured in the backyard but died on the way to hospital. Police have confirmed they visited the house two days before the incident. “I can confirm that police have attended at that particular address, not only on the Friday, but in the weeks leading up to that,” WA Police Commissioner Chris Dawson told reporters on July 17. Dawson said he was confident the actions taken by the officers who attended the house on those occasions before the killings were appropriate in the circumstances. Deputy Premier Roger Cook said he could not comment on any treatment Peterson-Crofts received as the matter is before the courts, but confirmed all the events leading up to the murders would be investigated. “I can’t confirm … the nature of the medical treatment or the efficacy of that treatment,” Cook said. When asked whether the state’s mental health system was working, Cook said that WA’s health services were outstanding but were being challenged. Dawson said support is being provided to officers who attended the crime scene, which has been described by a senior detective as one of the most horrific they had seen. Peterson-Crofts rambled at his first court appearance on July 17, and was remanded to a mental health facility for assessment. “At times in her life she was rough, she was flawed, but we all are, no one is perfect and Shell tried. She was always good to me, always supported me, always made me feel like a better person,” Ata wrote. “Having been in the position where I’ve had to organise funerals before, I know, how expensive that can be. I also know that her surviving children can’t afford a funeral, or a casket, let alone three. If you or someone you know need support, call the Crisis Support Service hotline on 13 11 14 in Australia.